Her books include Women’s Health in Women’s Hands and Your Baby Your Way. Deborah can assist with any hormonal problem including acne, menstrual problems, painful periods, PCOS and the management of peri-menopause and post-menopause. She is also experienced with improving fertility and provides support during pregnancy, childbirth and beyond. Another area of extensive expertise is in helping people with arthritis. Her practice is not limited to this however and extends to include a broad range of health issues for men, women and children of all ages. 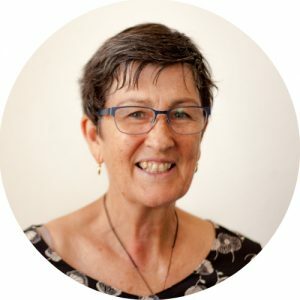 An accredited naturopath, herbalist and nutritionist, Deb’s fundamental approach to achieving good health includes iridology with a complete health and dietary assessment.